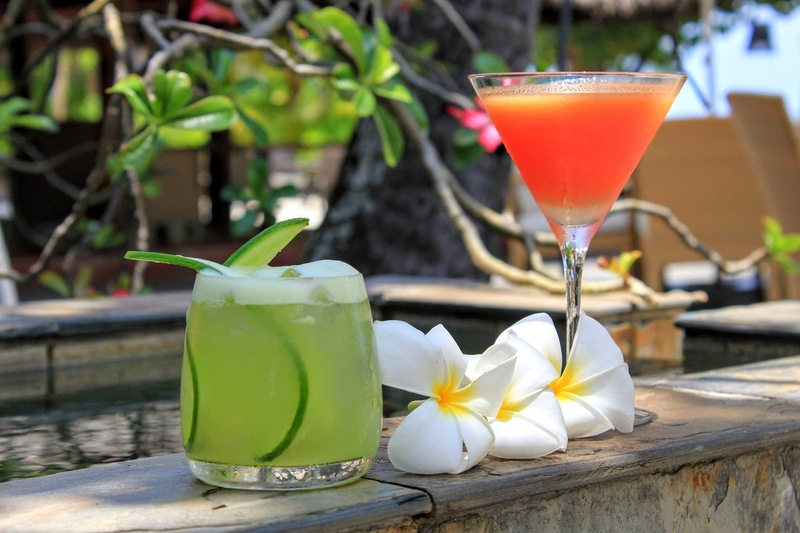 We are pleased to feature winning entries of our cocktail competition held last year during Festive Season; namely Speedbabe and Tropicana! Along with these new cocktails, we shed some limelight on guest favourites such as the Maldivian Lady, Golden Chronicle and Negroni! 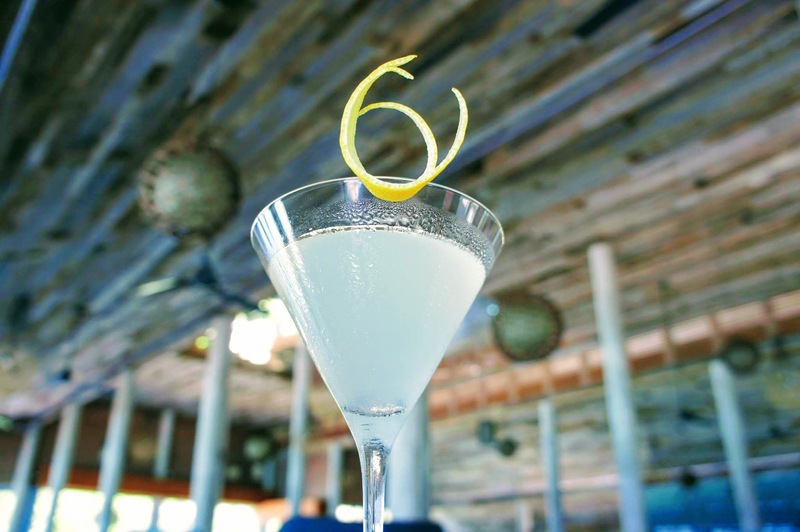 Maldivian Lady: Our #1 signature drink is a delicate blend of coconut rum, lychee liqueur topped with orange and pineapple Juice. 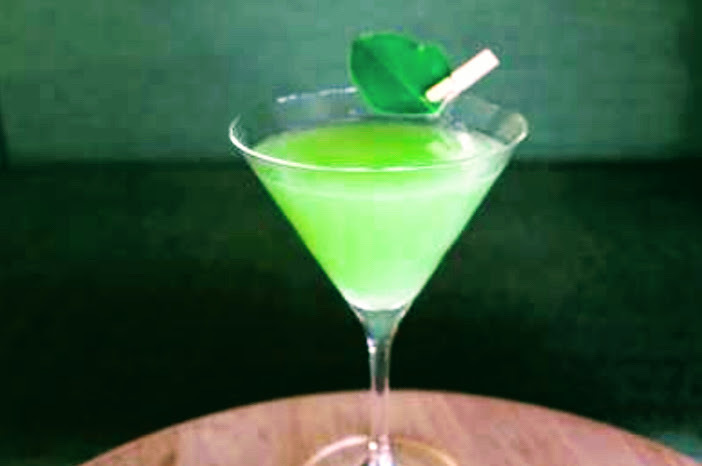 Golden Chronicle: Combining vodka, lime juice and our homemade citrus syrup this cocktail will definitely revive your taste buds! Speedbabe & Tropicana: Winning entries of last year’s Cocktail Competition held in Festive Season. Winners Elena from France (Tropicana) and Andrew from England (Speedbabe) will have their creations on our handcrafted cocktail list for 1 year. Congratulations! Thai Me Up! : If you are Thai food lover this will be your go to drink! Featuring subtle notes of Kaffir lime leaves muddled with the freshest lemongrass, ginger and green chilli; this drink will wake up your senses! 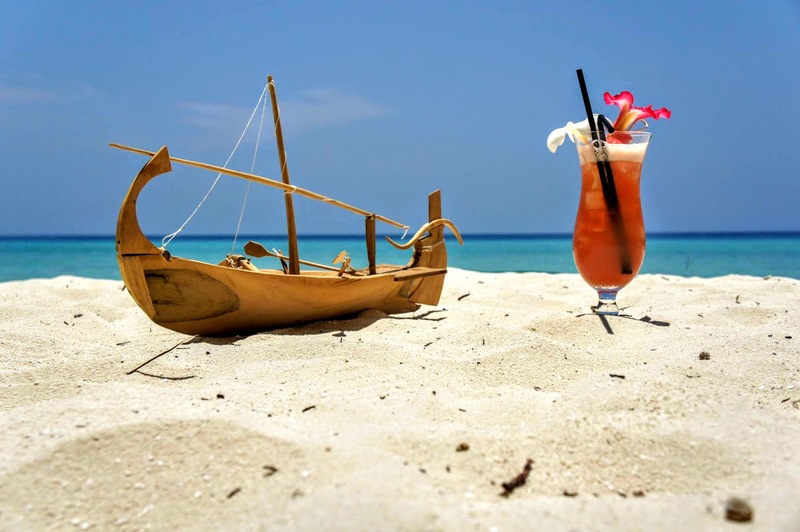 Negroni: On Kuramathi we do not forget our classics! 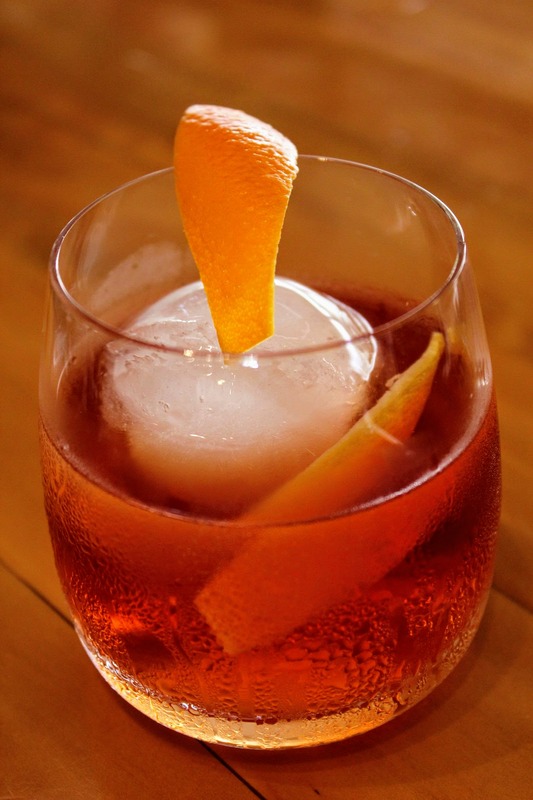 Our talented panel of bartenders will be delighted to stir you up a beautiful Negroni!